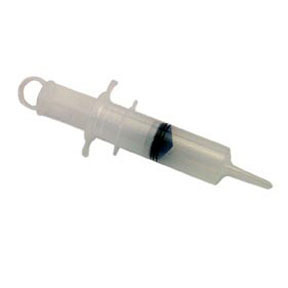 2 oz./60cc plastic dosing syringe. With end cap. Easy to grip. Easy to clean.